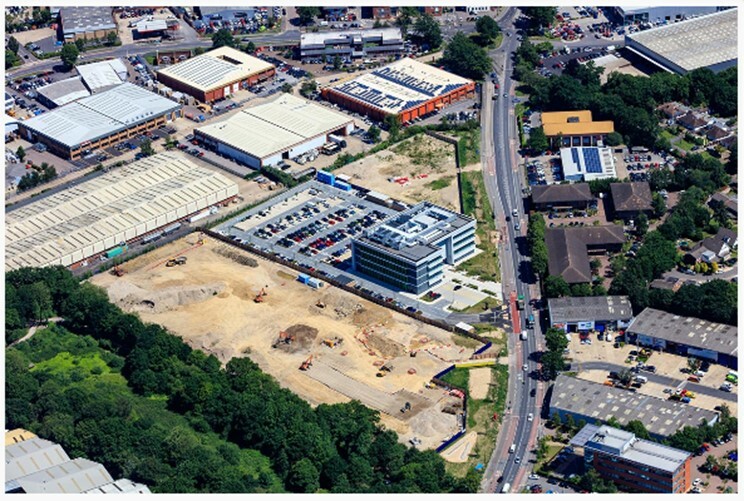 Ankers & Rawlings was keen to acquire a number of commercial properties in the Solent region, each with the potential to add value and generate enhanced investment returns through effective asset management. Working together with the client, we helped to source and acquire two significant investments, whilst generating over £1 million in savings, and have since provided ongoing business space and specialist business rates advice. The first acquisition at 17-31 Cobham Road Ferndown comprised 3 acres of industrial and office accommodation and took place at the height of uncertainty in the aftermath of Brexit. Despite the asking price of £3.5 million, we were able to negotiate and secure a saving of over £1.1 million for the client, completing at £2.375 million due to market fluctuation. Soon after, in early 2017, we advised Ankers & Rawlings on an off-market acquisition at 1 Cobham Road, Ferndown for £2,475,000. This comprised a single let industrial unit of 35,000 sq ft with some 6 years remaining on the lease. Each acquisition came at a time of both opportunity and difficulty, in terms of the property market outlook. A balance had to be struck between risk-adjusted negotiation on the back of Brexit uncertainty, and recognition of the scarcity of these types of investments within the regional market place. There were also a number of due diligence challenges to overcome, which required the skill and expertise of our team, to ensure the final outcome not only met, but exceeded our clients’ expectations. To achieve this, we worked effectively with all external stakeholders involved in the process, to ensure that each deal completed on time, and within budget. As a result of the expert advice given by our multi-disciplinary team, Ankers & Rawlings was able to secure nearly £5 million of property investment located within their desired region, with significant opportunity to add value. Over £1 million in savings was negotiated to ensure that both investments provided the best possible value for the client, in a market of scarce supply and high demand. Following the acquisition, we have successfully provided ongoing advice to assist the client in refurbishing and re-letting their existing office and industrial buildings. A marketing campaign has also commenced for a brand new multi-unit scheme of 16 business units, a number of which have already been pre-sold and pre-let before practical completion in Spring 2018.